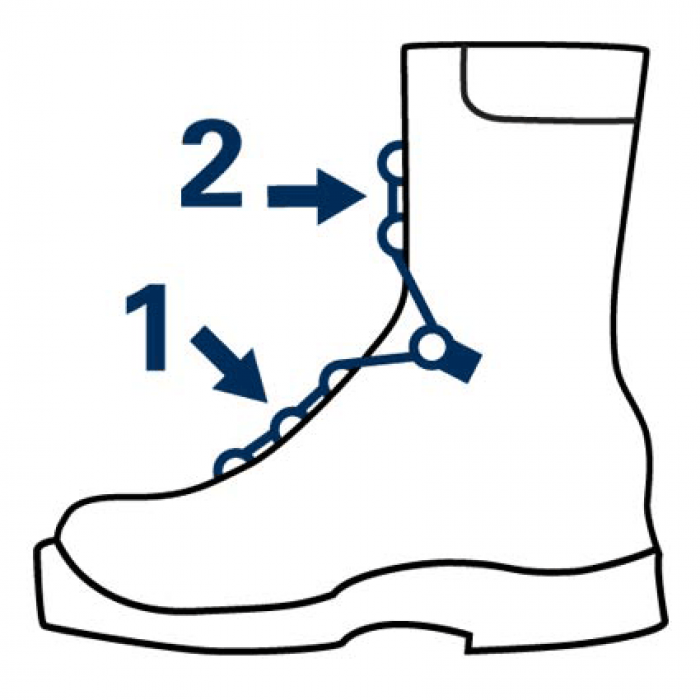 For a highly active career like law enforcement, firefighting, or security, it is imperative to have a high quality, hard-wearing pair of boots. The HAIX® Black Eagle® Tactical 2.0 GTX High Side Zip offers that and more. 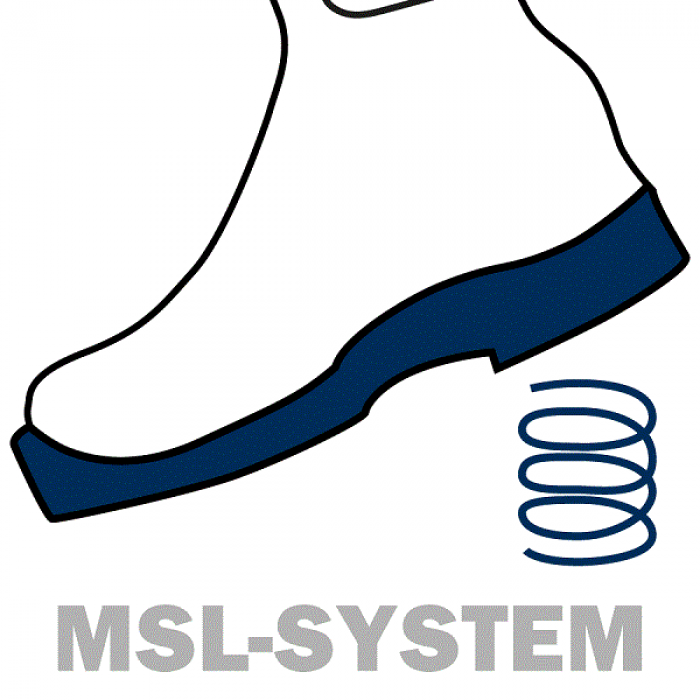 If your footwear is not up for the task at hand, it reflects on your ability to do your job. This “triple threat” boot offers lightweight durability, comfort no matter the temperatures, and protection against the elements. 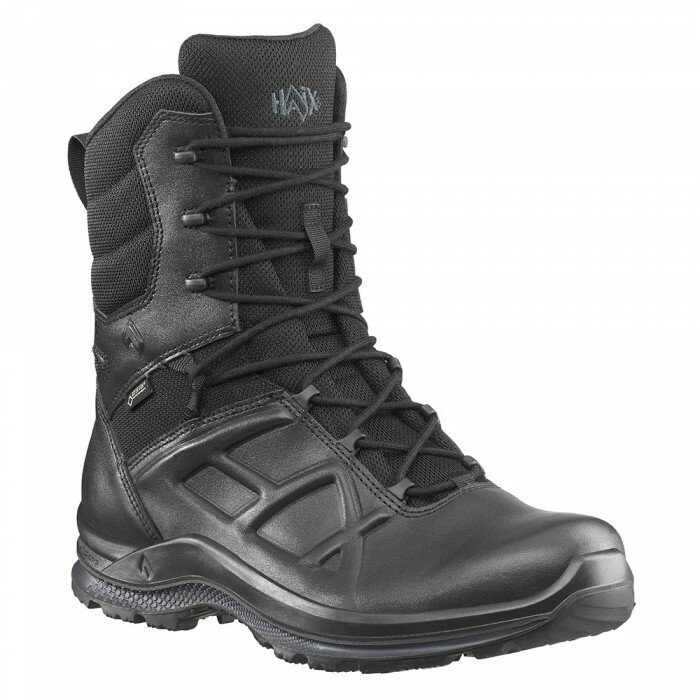 Since a good pair of law enforcement duty boots can have a big effect on how you feel throughout the day, the HAIX® Black Eagle® Tactical 2.0 GTX High Side Zip has your back. From the lightweight yet durable construction of the sole to the breathability of the upper, no detail is overlooked. 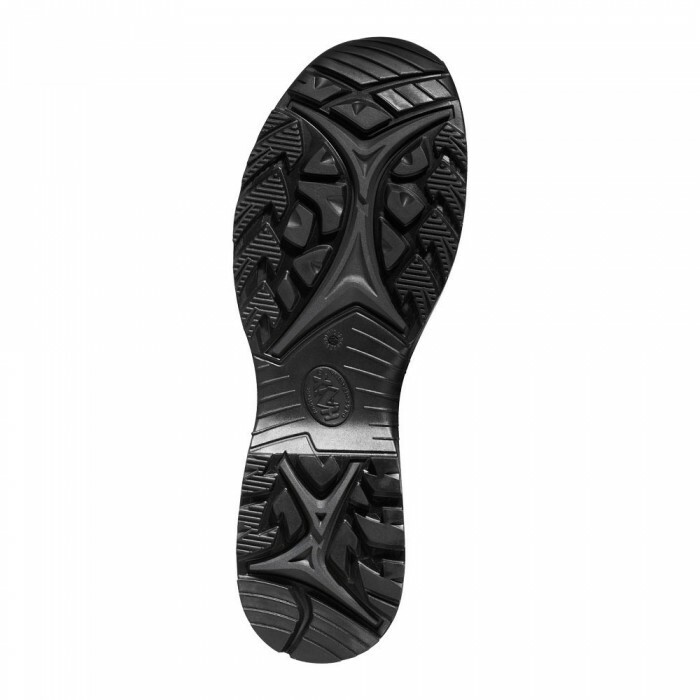 The HAIX® Black Eagle® sole uses a special rubber which keeps it flexible and extremely slip-resistant, a fact not to be overlooked when in active foot pursuit. The soles are resistant to oil and gasoline and promises not to mark up your floors. 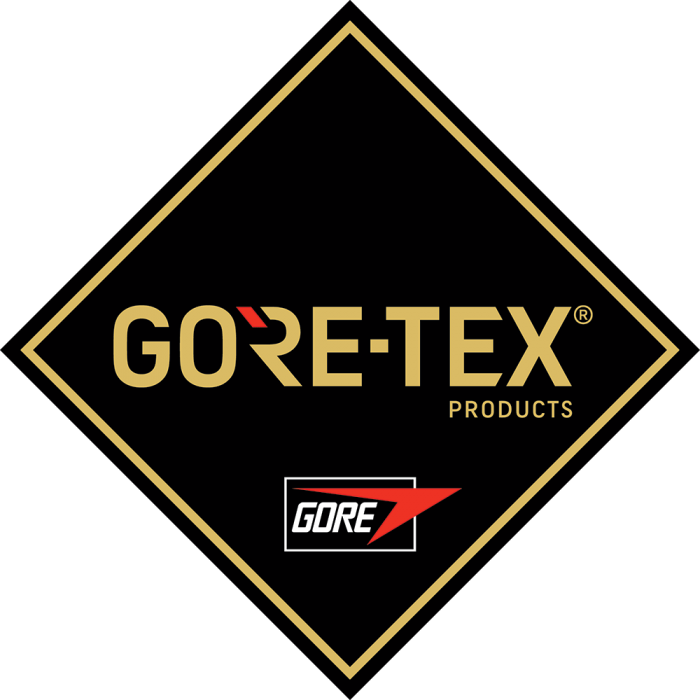 The soles are not only heat resistant, but also cold insulating. 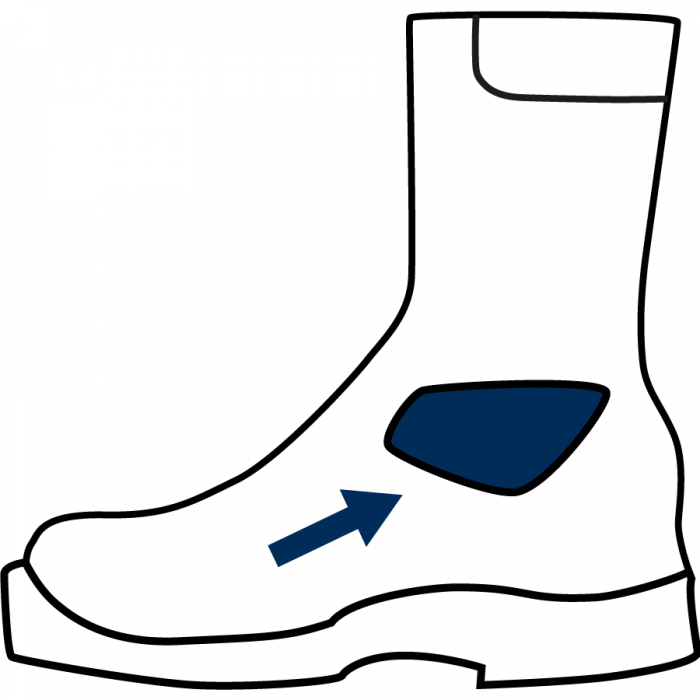 This helps to prevent the cold from cold surfaces from seeping up through the sole. 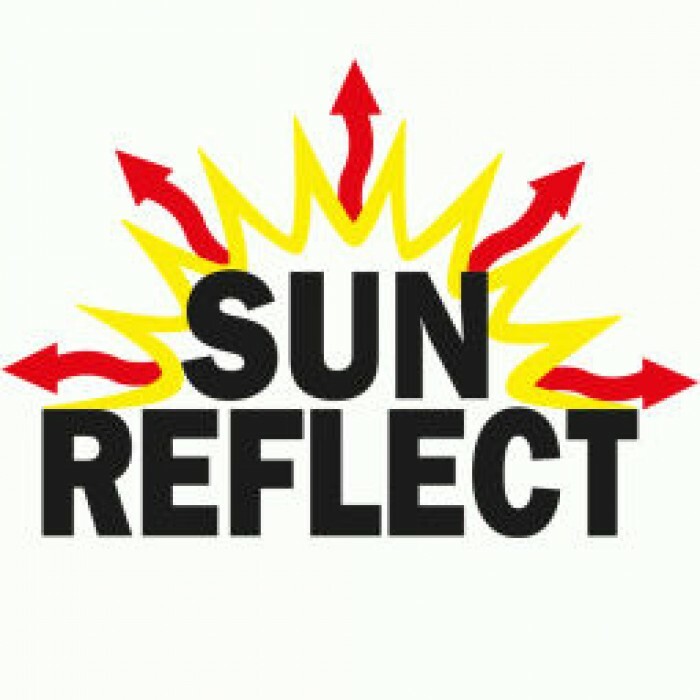 The tread is also self-cleaning; releasing dried and caked on dirt and mud by using the stepping motion of your foot. With the built-in stabilization zone of the foot-bed, your foot stays ideally positioned to keep weight distributed evenly throughout the foot. 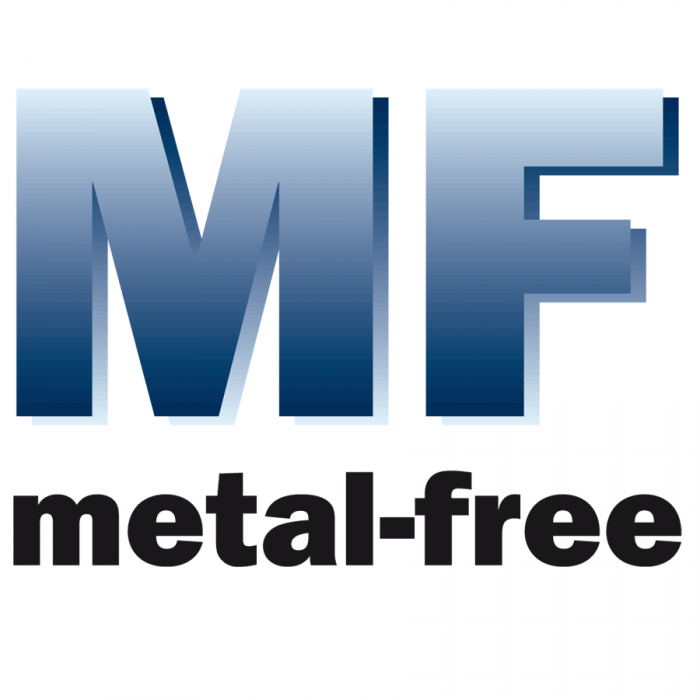 So important with regard to your foot health and to prevent foot and leg fatigue. The removable and washable antibacterial insole also provides ample support and a cushiony feel for a comfortable fit day in and day out. 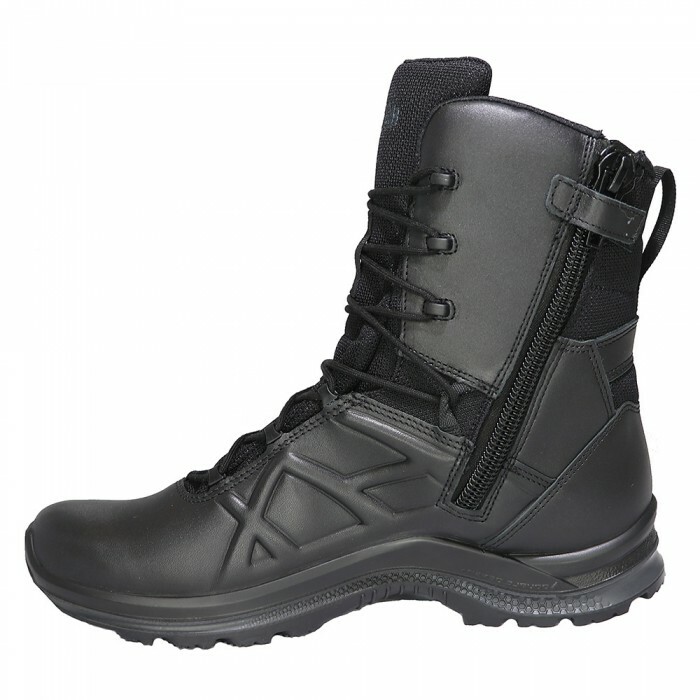 The lace zip system provides ample ankle and foot support and prevents your feet from sliding around in the boot while conducting operations, and the handy side zip feature prevents fumbling with the laces if suddenly called to duty and needing to get your boots on quickly. The optional add-on Black Eagle extended limited warranty makes choosing Black Eagle law enforcement duty boots almost a no brainer. 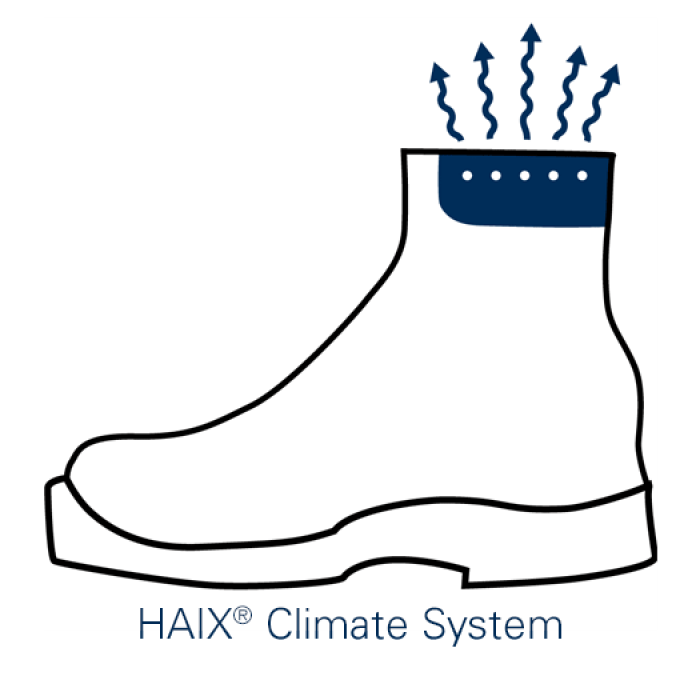 You never know what your next challenge will be and you want to be prepared to face whatever comes your way, you can count on these HAIX® side zipper boots to carry you through.